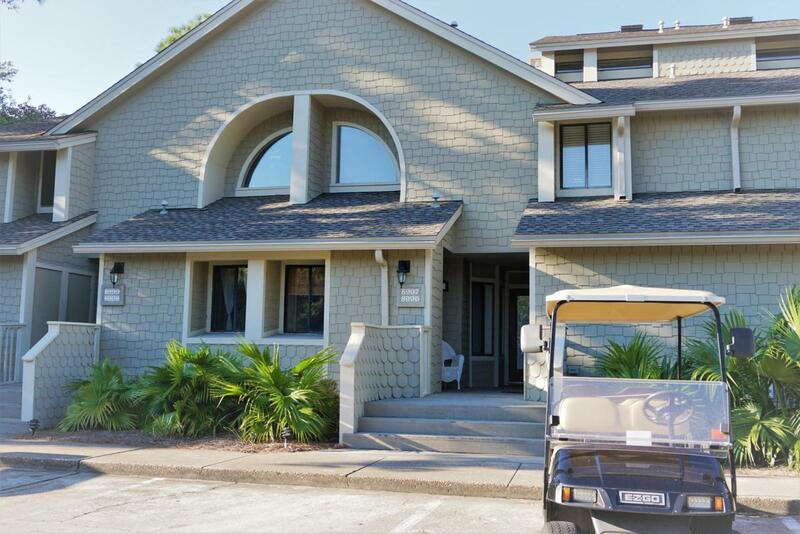 Enjoy beautiful Destin sunsets overlooking Horseshoe Bay and Baytowne Marina from this updated 3 bedroom 3 bath condo in Heron Walk! The newly renovated kitchen features granite counter tops, stainless steel appliances, barstool seating, and tiled floors. Directly off the living room is a spacious master bedroom with queen bed that also overlooks the bay. With it's own bathroom and double vanity and tile walk-in shower, privacy is assured. This room also has an oversized walk-in closet. Bedroom two offers a queen bed, flat screen TV, custom bookshelves and relaxing window seat. The primary Master bedroom overlooks the Bay and the Grand Sandestin. HOA replaced roof in 2016. Rental Income 2017 is $37,000 & projected $40,000 for 2018.Dock... This bedroom has a king bed and also has a private bathroom and large closets. For additional sleeping space, the sunroom has a daybed with king trundle. Own your own piece of paradise at the exclusive Sandestin Resort!